Let's Get Ready To Go Bananas! 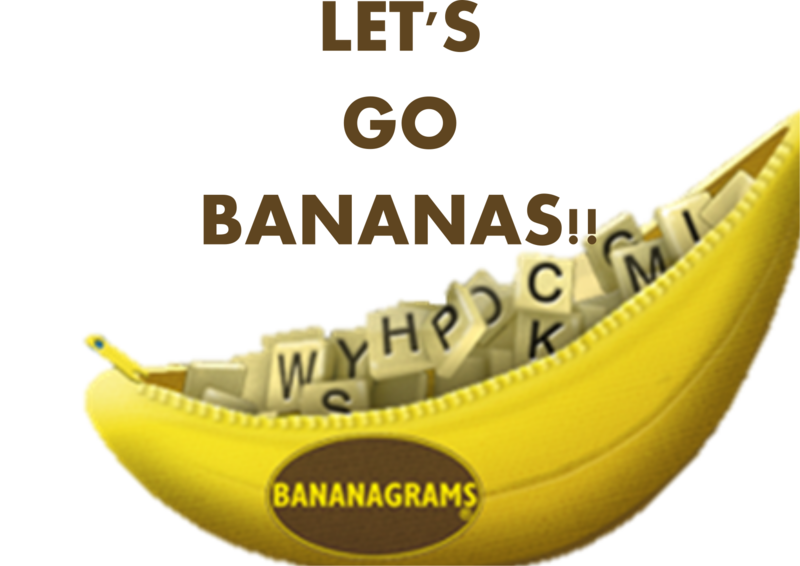 Join Ms. Sophia for a BANANAGRAM marathon. This educational game requires, no pencil, no paper or board. All winners will get a prize. Ages 6 - 16.